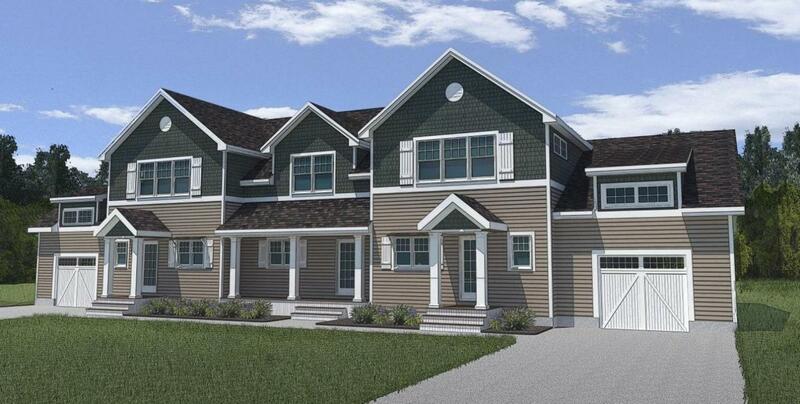 8 Wildwood Lane 8C, Bourne, MA 02532 (MLS #21805560) :: Rand Atlantic, Inc.
A collection of 48 cottage style town homes in the desirable seaside village of Sagamore Beach. 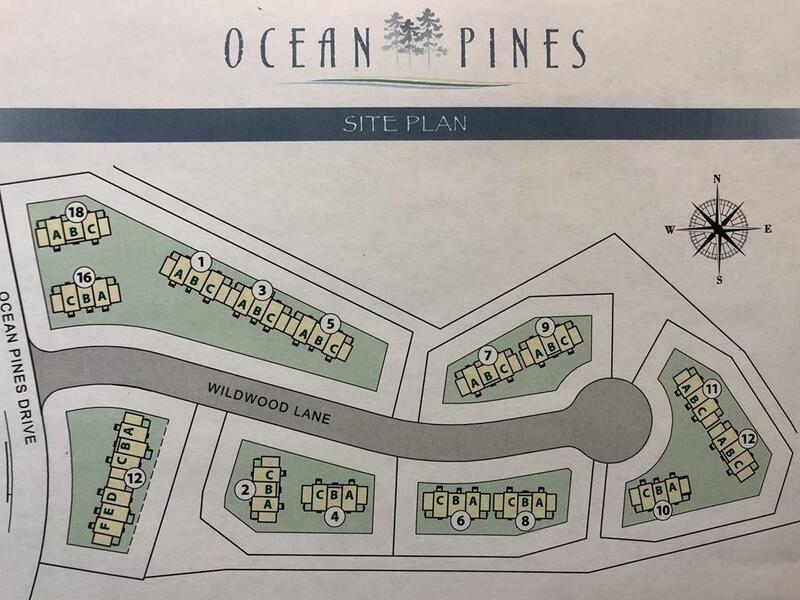 Ocean Pines community is an exciting new project that offers low maintenance easy living and exceptional value packages to be able to enjoy your home and hobbies! Stop spending your money on high fees, high taxes, and home repairs. 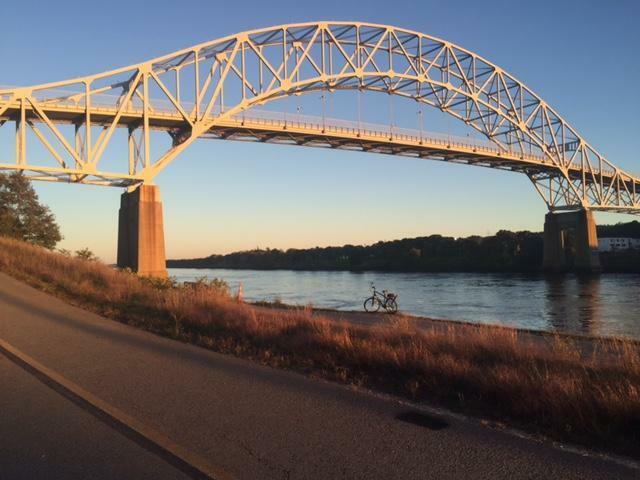 Start saving to experience all that is here with spectacular Sagamore Beach, Scusset Beach, shopping, restaurants, Cape Cod Canal,tennis, park, community Colony Club, Easy on/off cape access, commuter bus to Boston... and so much more! This end unit will feature a first floor master, one car garage and open living space with wood flooring and gas fireplace. Upstairs features 2nd bedroom, full bath, and sitting room. Packages available. Each unit has outside patio. Listing provided courtesy of Shana E Lundell of Coldwell Banker Residential Brokerage.